Today we experience stress in epidemic proportions. People at all levels feel stressed out, insecure, anxious, and misunderstood. Many feel the demands of life have become too much to handle. The financial impact of stress is staggering. 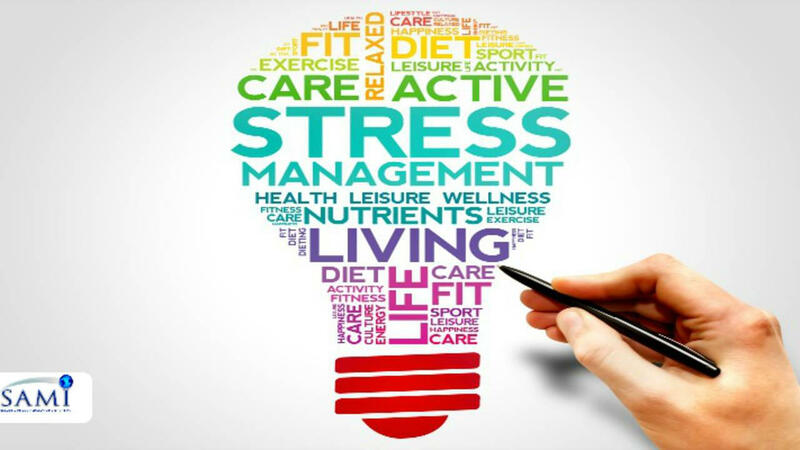 This program explores the causes of such stress, and suggests appropriate initiatives to undertake.